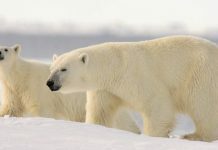 Polar bears have long been the subject of controversies among scientists possibly because there is no exact estimate of the worldwide polar bear population. 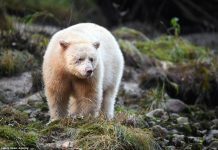 Some say that the bear’s population is rapidly declining over time while others believe that the numbers have become stable today, a few other maintain that the population has increased over the past 50 years. In 1970s the population was thought to be around 5,000 – 10,000. Ten years later the size got doubled ranging from 20,000 – 40,000 polar bears. The latest population size is estimated at 20,000 – 31,000 but many agree on 25,000 individuals. 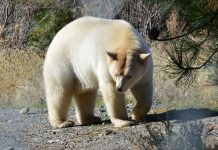 Many conservation groups argue over the polar bear status in that they believe that animal must be placed under the endangered species list. 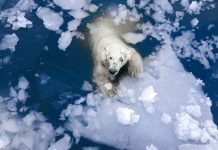 The United States seek to give protection to polar bears and for that they listed it under the Endangered Species Act. 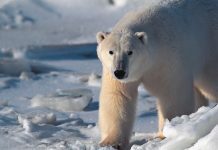 Each year, hundreds of polar bears gather around the western Hudson Bay near Churchill. 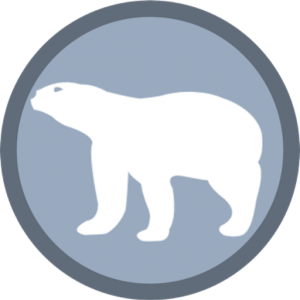 It reminds us repeatedly that polar bears are not going extinct—not in near future at least. The local people inhabiting towns are likely to think of ice bears as nuisances which is in contrast to what we think living miles away. 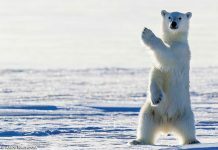 The difference in thoughts gives rise to numerous controversies that indeed challenge the verified stats (too) about polar bear population. The real truth may lie in between to what people say in media about the climate-change myth and what actually the situation is.